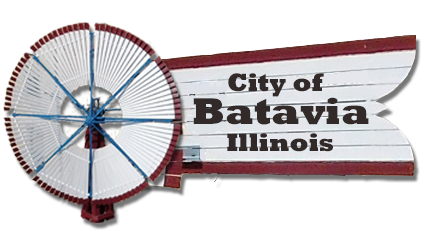 The City of Batavia prohibits parking overnight on all city streets between 1:00 AM and 6:00 AM. However, we understand that special circumstances may arise that require residents to park in the street on a temporary basis. To apply for an Overnight Parking Permit, you may use this form for passenger cars and pickup trucks (class "B" truck plates). For any other vehicles, such as a trailer, recreational vehicle (RV), or commercial vehicle, please call the Police Department at 630-454-2500. Overnight parking is not allowed on any city street when snowfall reaches 2 or more inches, regardless of whether or not you have received a permit to park overnight. During a snowfall event, permits will be cancelled automatcally. Other emergency situations may also arise that will require us to cancel your permit; in such an emergency, we will try to contact you using the information below. Beginning Date: Tonight (4/22/2019 01:00 AM) 4/23/2019 01:00 AM 4/24/2019 01:00 AM 4/25/2019 01:00 AM Number of nights: 1 2 3 For more than 3 nights, please call.